The fashionable scarf – a simple, beautiful piece of fabric – ais your best style statement when the days grow darker and you want to add some “pow” to your wardrobe. Scarves clearly are wardrobe essentials. Gone are the days when the scarf was a small tie around the neck. 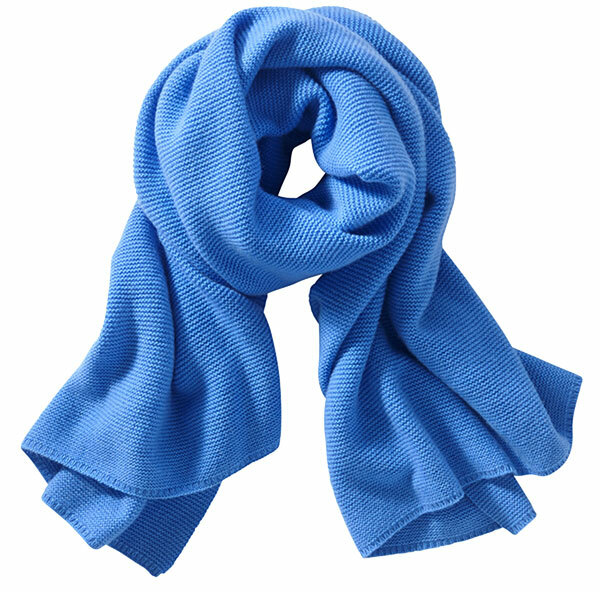 These days, scarves are typically long, full, and wrapped loosely so they look almost like another piece of clothing. One simple, flat knot or fold over is enough, or do a double tie for a fuller (and warmer) effect around the neck. Men and women: try out these latest scarf trends. And remember: one scarf is never enough! Everyone can rock the tartan scarf. While it is not completely a new trend, the tartan scarf is just as popular this winter as it was the last year. Wear with a white tee, skinny blue jeans and blue blazer. Or go classic, and dress up a formal winter coat. A simpler look than tartan, checks are big, big, big this fall. Chose red and black for a definitely Canadian look. Looking for checks with professional style? 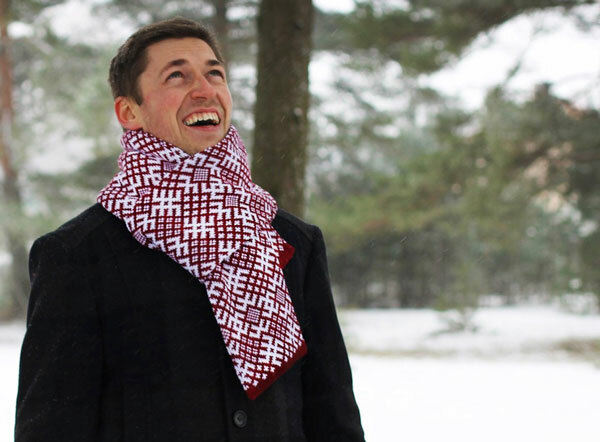 Check out the latest houndstooth scarves. 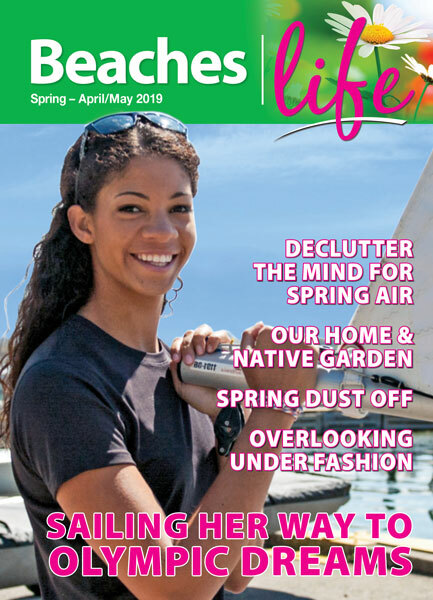 Perfect for the urban man or woman! The designer silk scarf is making a revival in 2018. Think of the classic Hermès scarf–square with an intricate pattern. You will see them being paired up with outfits that range from casuals, formals and even evening wear. Look for names: Céline, Balenciaga and Acne Studios. The real deal will set your pocketbook back, so you might want to check your grandma’s collection first. Chunky knit scarves are big this fall/winter as a statement piece for street fashion. The bigger the better, and they pair perfectly with anything denim. Don’t worry about over-heating. Acrylic choices are a better bet for indoor wear and are quite inexpensive. Woolen scarves in plain colours, white or black, are perfect for any occasion. Want a bit more flair? Choose a style with an added designer stripe or a team logo. Pick a colour that complements your winter coat or blazer: scarlet with black; deep orange with beige; white or gold with navy; purple with white. Yes, fur is still a big trend. You’ll see it in scarves for a fun, or a super luxurious look! Paris Fashion Week brought a lot of new and unique scarf trends to the forefront. One trend that stood out on the runway was incorporating the scarf into an outfit. The scarf can be worn on the waist, as a headband, and as a glorified choker. You’ll also see scarves work as blouses, or make up a whole dress. Infinities are looped scarves, attached at both ends to form a circle that sit loosely around your neck. The snood is similar except that a snood sits higher on the neck and can often act like a hood.